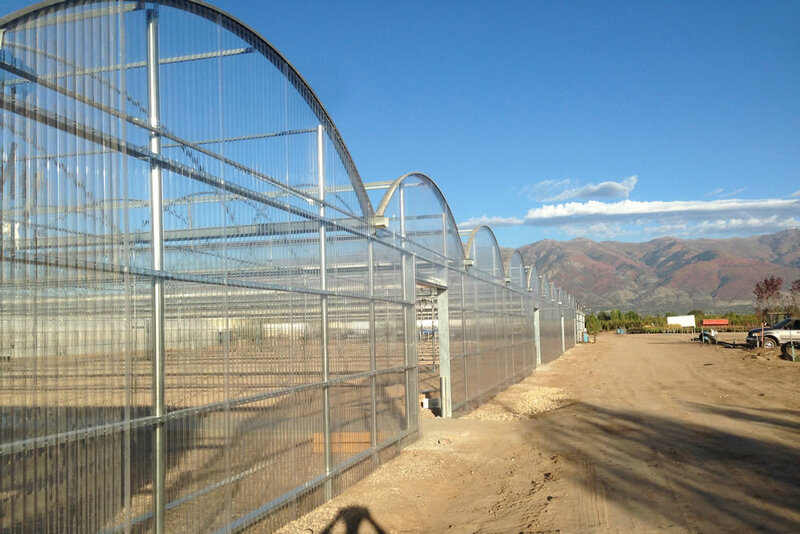 Agra Tech, manufacturer of commercial greenhouses and located in Pittsburg, CA, works with small growers all the way to the largest agricultural providers in the world because they value Agra Tech for its extensive experience, innovative spirit and extensive knowledge. 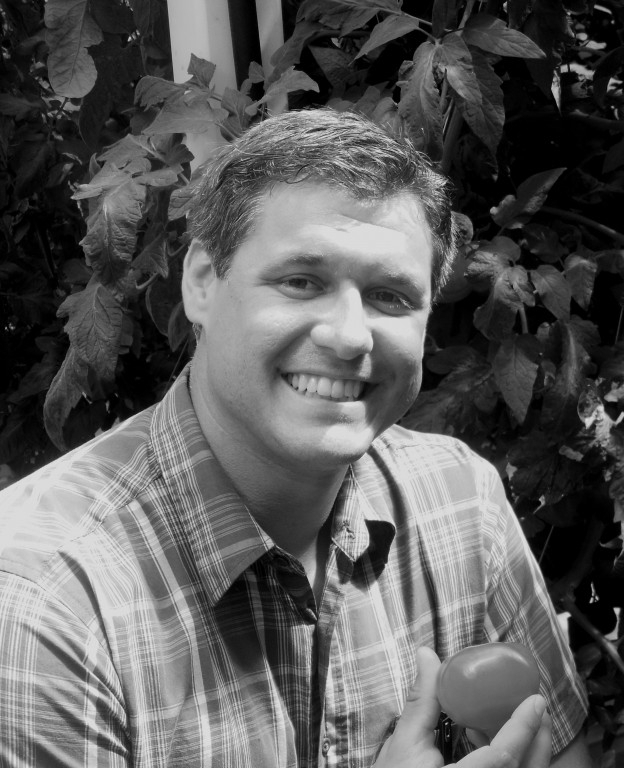 Adam Pound is an Account Manager at Agra Tech and he works with some of these mega-sized companies, so he is aware of what they need and what they expect from any commercial greenhouse company. 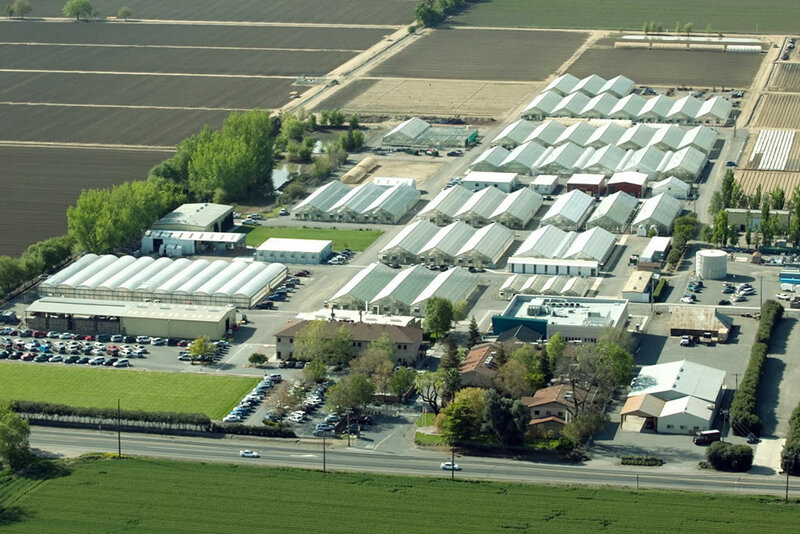 Recently, Agra Tech signed a three-year vendor agreement with one of the aforementioned mega-sized R&D customers, a global company with a facility in Woodland, CA, where they breed and grow seeds for vegetables to be sold worldwide. Featuring nine acres containing 60-plus greenhouses, this company is able to simulate all of the climates where they market their seeds. 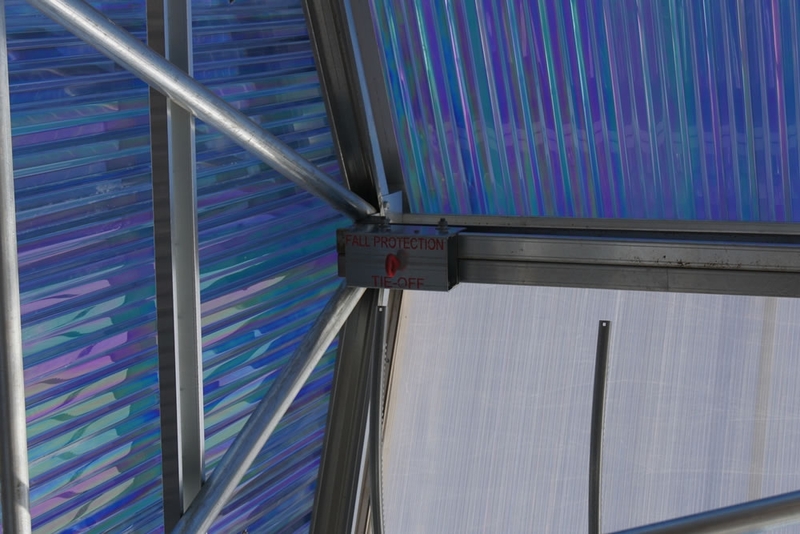 The safety innovation that Agra Tech has provided for this large corporation is called the Fall Protection Scaffold System that provides an added level of safety for workers operating both inside and outside the greenhouse. 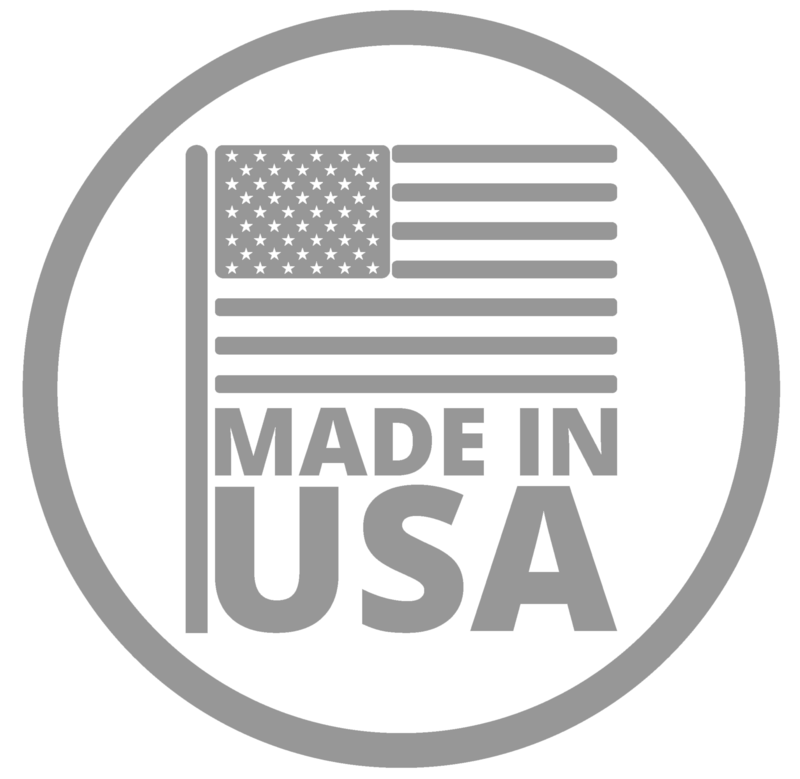 Exceeding OSHA standards, these systems include special engineering of the greenhouse to support the weight and inertia of workers should they fall. 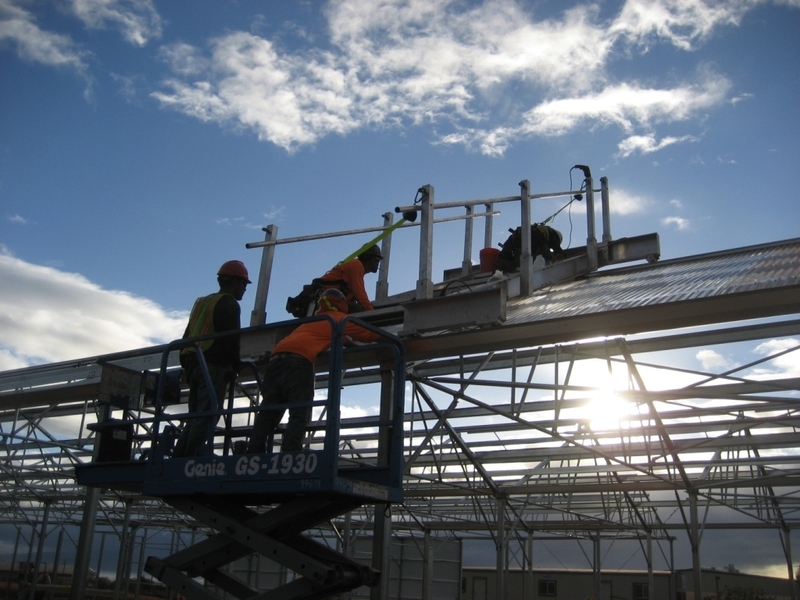 By using this scaffolding system, workers will not hit the ground in the event of a fall and the greenhouse will retain its structural integrity. 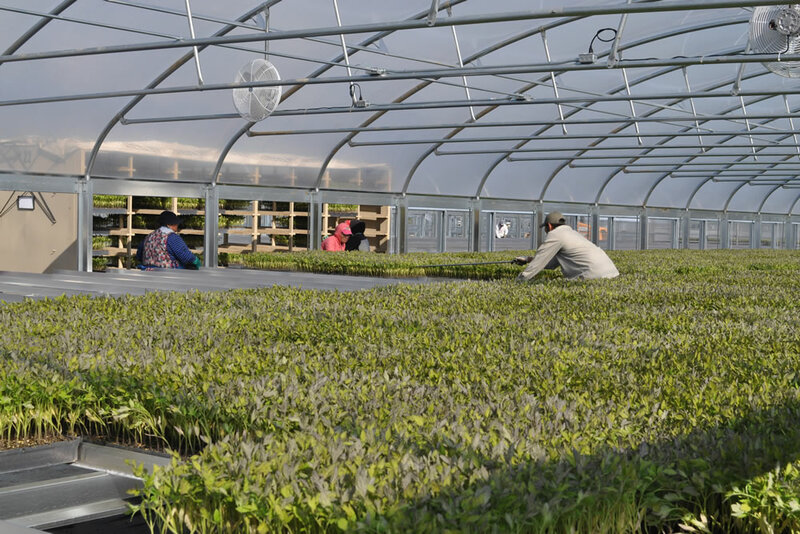 There are two different types of scaffolding available by Agra Tech: One for the exterior to maintain the coverings and another for the interior of the greenhouse that runs under the ridge, featuring planks and a trolley that run along the length of the greenhouse. To use it, workers simply snap their safety harnesses the trolley that runs under the ridge to access the roof vent and maintain the screens. 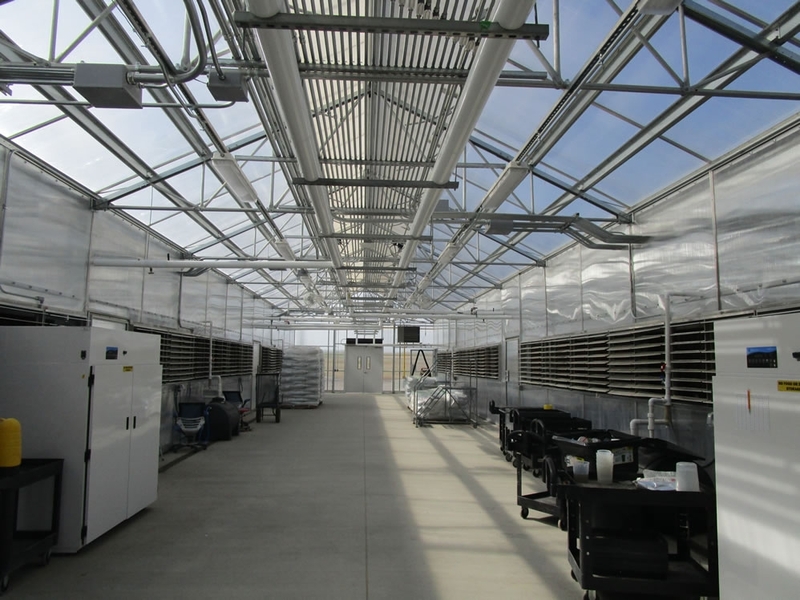 The other cutting-edge feature that this large R&D grower wanted to embrace is Agra Tech’s Agri Kool, a positive pressure cooling system designed to prevent insect entry into the greenhouse growing area. 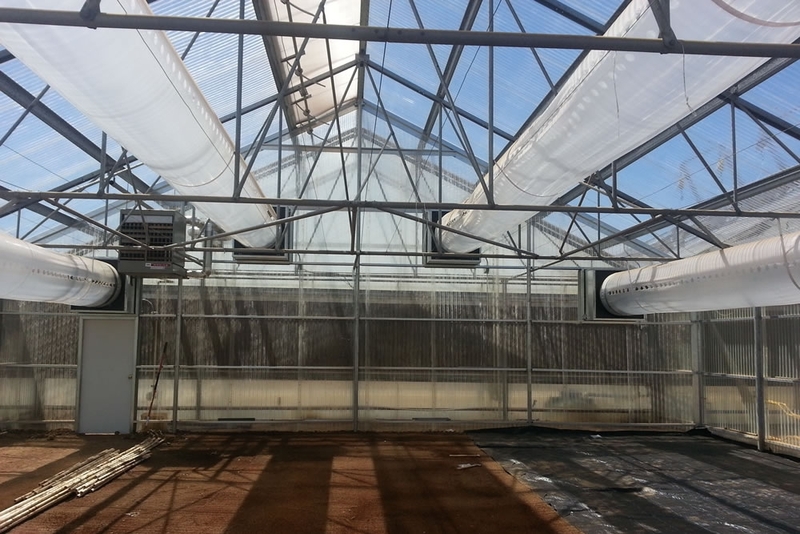 Developed in 1992, this system has proven to be superior over negative pressure cooling, the way many greenhouses were using for decades and still do. 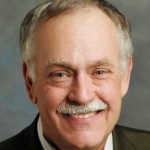 Adam Pound and the Pound family are pleased to be working with all of its customers—from small mom and pop operations all the way to the largest corporations in the world—but signing a contract with a massive R&D company is certainly big news and a very good thing for Agra Tech, Adam Pound said.